Why eat corn off the cob when you can drink it instead? Though the sun is blazing and the humidity steadily rising, this time of year has one big thing going for it: summer corn, whose kernels are now at their plumpest and sweetest. It's delicious grilled or steamed, but you should also try it shaken. 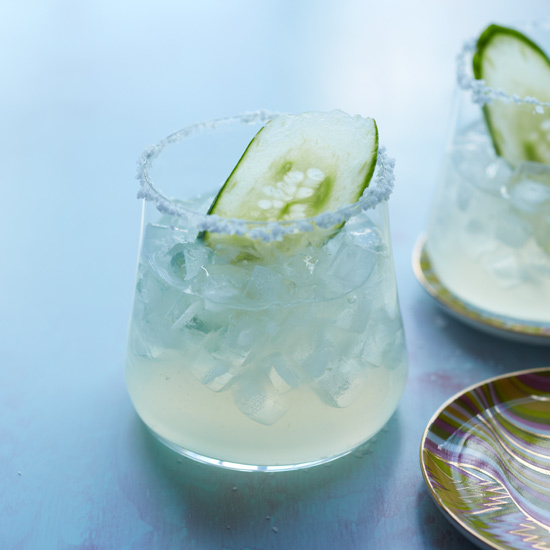 Brazil’s national cocktail gets a summer spin in the hands of beverage director Percy Rodriguez. 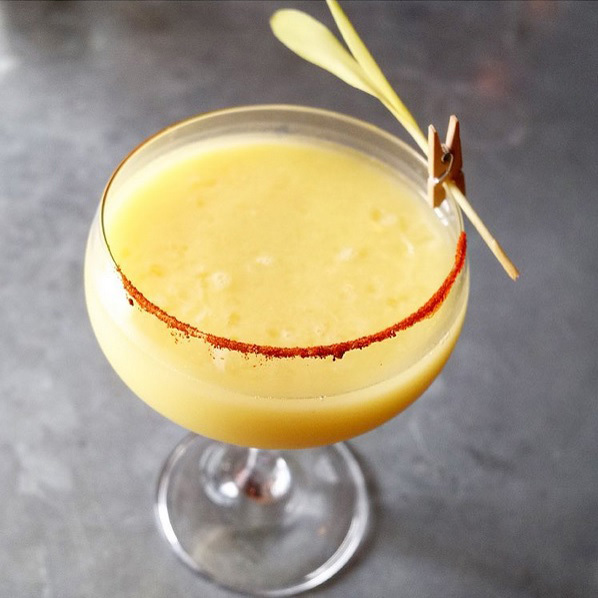 He turns sweet corn into a simple syrup for the Um Peruama, then shakes with oak-aged cachaça, Lillet Blanc and an egg white for a fizzy finish. Fragrant saffron, cilantro, lime and corn steep in tequila, lending a pungent flavor and velvety texture to the Sweet Corn Aztec Punch. Beverage director Jason Percival tops it all off with more lime, agave, horchata milk and frothy egg whites. 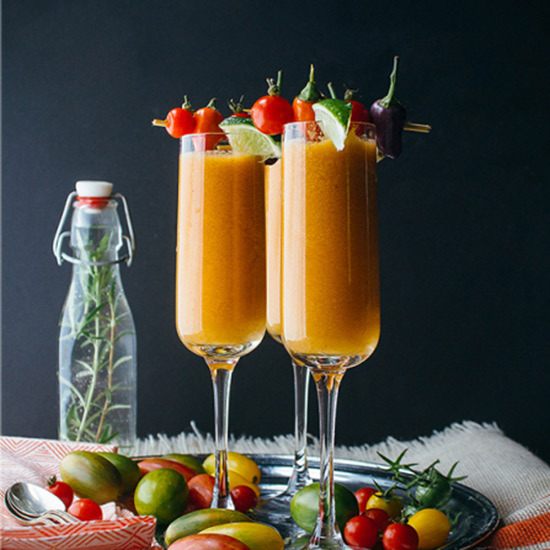 Cheekily dubbed “Thanks for Last Night,” this tequila-charged Bloody Mary gets a helping of corn, tomatillo and lime. Bartender and general manager Laurel Elm serves it with a bottle of Sol Mexican Lager. Crushed corn adds a bit of mild creaminess to the otherwise intense Alma Blanco. Habanero-infused tequila and a hibiscus salt pack a one-two spicy, sour punch. Corn comes in the form of bottled-in-bond whiskey at this tiki bar from Suzanne Long. Mint, lemon and loads of spices bring acidity and complexity to the Kentucky Corn Swizzle.